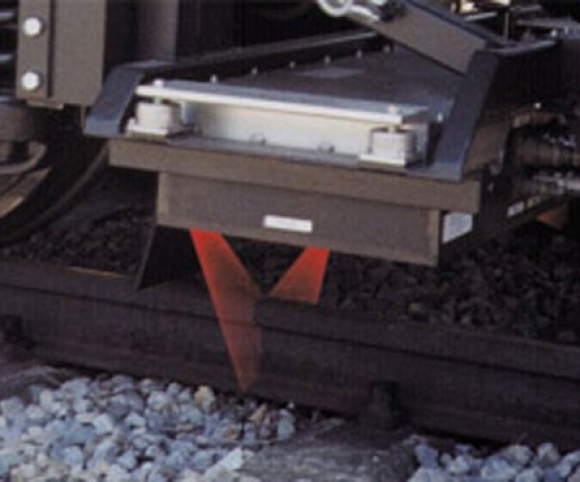 The Optical Rail Inspection & ANalysis (ORIANTM) is a real-time rail measurement system. The ORIAN system uses a combination of lasers and video cameras to profile and measure the rail. The system is designed to measure the full cross-sectional rail profile from the base/web fillet area up to the top-of-rail surface. Mounted to the truck of a railroad vehicle traveling at track speeds, the ORIAN system acquires video images of the transverse rail profile and performs dimensional measurements of the rail in real-time. This information is then compared to a railway´s rail replacement criteria to determine locations of exceptional rail wear. Any rail wear exceptions are then made available in real-time on board the vehicle to the user on a printed report.